Nevertheless here’s part 1 of our release. I initially wanted everything to be out now but if I do that, you guys will just overload the bot and delay all downloads. Part 2 will be some time later. Baroque 8: Things got..eerie ._. Hundred 6: The continuation of ch 1. 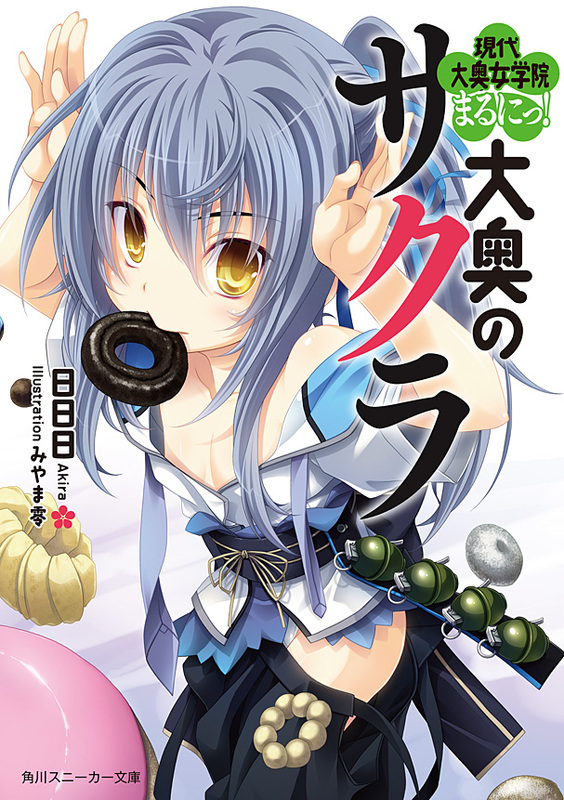 Oh-oku 4: As of today, we’ll be dropping the series due to lack of interest by the translator. The series itself is complete now as well. and additional news Meiyaku no Leviathan is stalled due to no translator for it. Ore ga Heroine is coming very slow as to having someone step up for the translator position. We do need Translators, Redrawers/Cleaners, Proofreaders and Typesetters yet again.